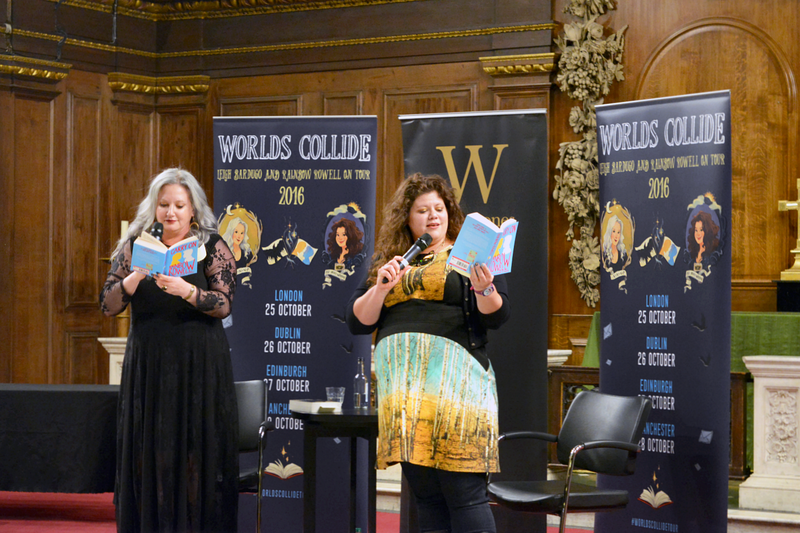 A couple of months ago I headed to London for the Worlds Collide Tour in association with Waterstones. 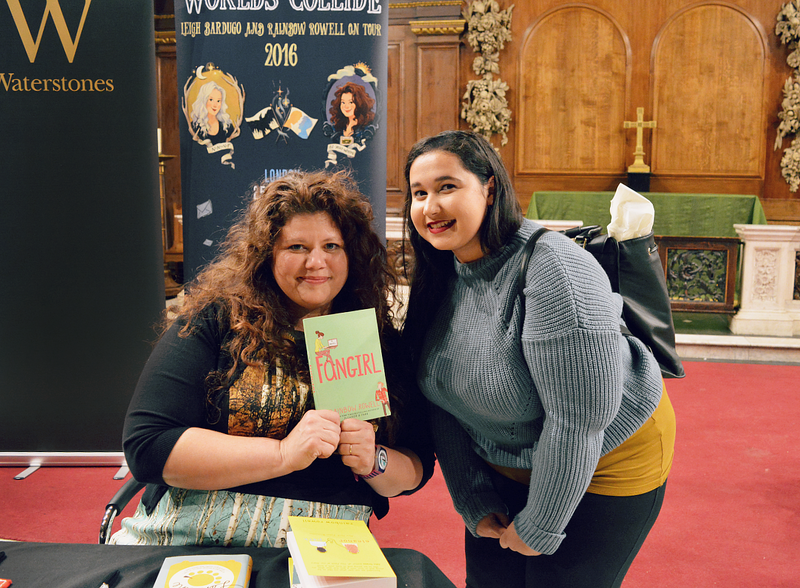 The event saw Leigh Bardugo and one of my favourite authors, Rainbow Rowell, join forces on a book tour of epic proportions. This was my first ever book event and my goodness, was I in for a treat. Set against the beautiful St James Church background, the evening kicked off with Rainbow doing a mini interview with Leigh. Leigh and Rainbow were both fantastic hosts, immediately creating a chilled atmosphere making me and the rest of the room feel like we were just chatting to old friends. 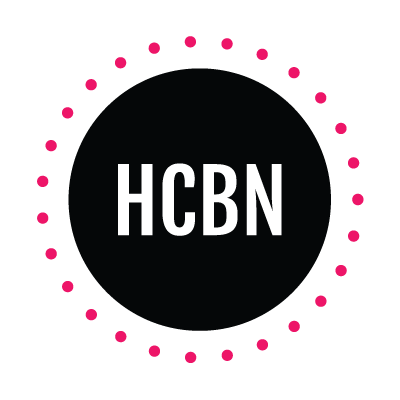 As the event was held around Halloween, the ladies decided to do dramatic readings of Carry On and Crooked Kingdom, which were simply hilarious. Leigh really played up to her “charming villain” roles, and her voice acting had me in stitches. My favourite part of the evening was the live Q&A session and although I never got to ask my question, I found their answers incredibly fascinating. 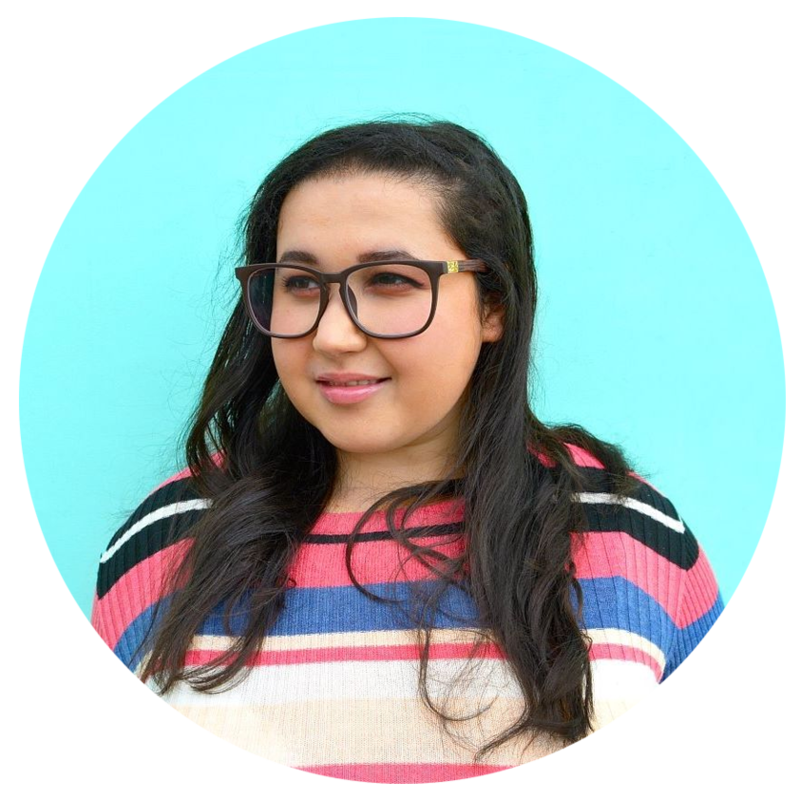 They discussed the issue of diversity within Young Adult fiction and how the YA genre is providing readers with honest stories, filled with realistic characters which is something a lot of other genres tend to lack. The ladies gave a lot of tips to overcome writing struggles and when asked how she managed to get past the dreaded first 30,000 words of a novel, Rainbow replied “I just did no housework”. Now that’s a girl after my own heart. 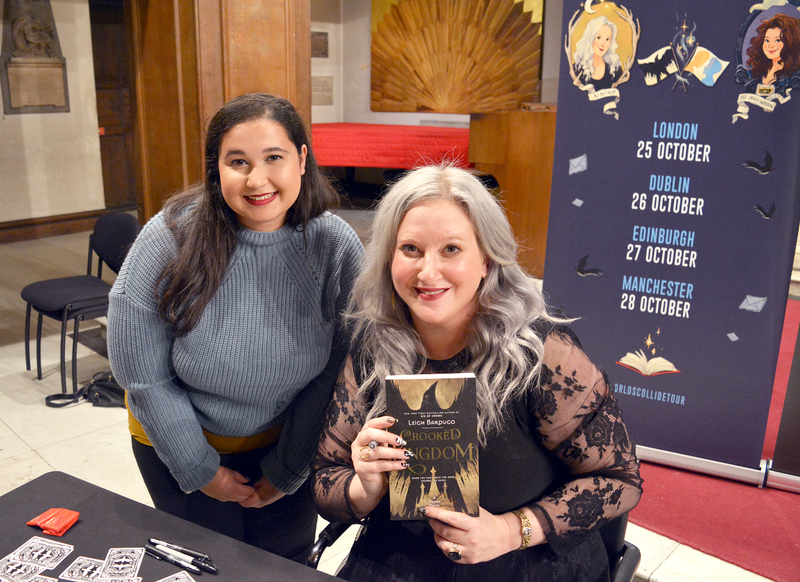 Leigh and Rainbow revealed a few interesting facts about their novels for instance, Kaz from Crooked Kingdom was originally going to be called Baz but upon hearing that Rainbow had named a character in Carry On Baz, Leigh had to change his name. 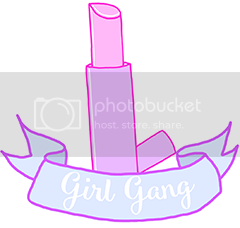 Also did you know that Fangirl and Rise & Ruin were both NaNoWriMo books?! If that’s not motivating to NaNoWriMo participants I don’t know what is. They also discussed why so many movie adaptations tend to fall flat. Leigh summed it up perfectly using a cookie analogy (which I have now forgotten) but basically said that for a movie adaptation to work you have to keep the core of the book the same. You need to retain the very essence of the characters because as soon as you strip that away, as soon as you knock away the foundations of a story, you destroy the whole thing. I really wish more directors would take note of this and pave the way for better movie adaptations in the future. Both Rainbow and Leigh were so insightful and I could’ve listened to them all day. We all had the chance to have our books signed and have our photos taken with the ladies. 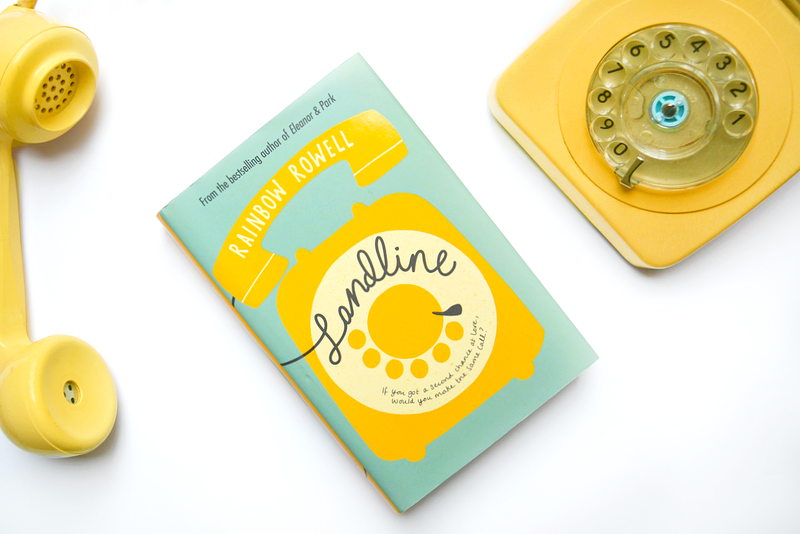 I met a lovely girl in the queue who swapped her version of Landline with me.. In fact everyone there was friendly and eager to chat with other people about the books. Everyone was making friends and it felt amazing to be surrounded by so many book lovers. Rainbow was a dream to meet. She was only meant to personalize two books per person, but she actually personalised three for me so I was super happy! Leigh was equally as awesome and overall I had a fantastic evening. For my first book event I don’t think I could have wished for a better experience and I will definitely be going to more. 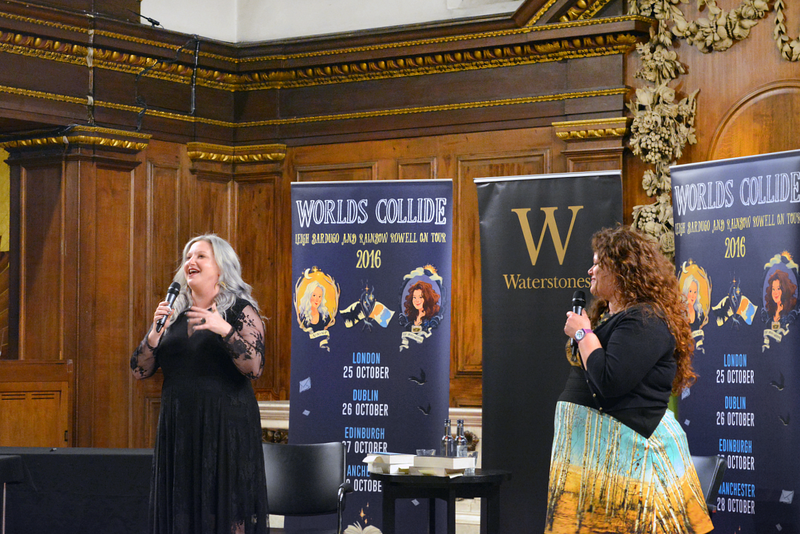 Thank you so much to Leigh, Rainbow and Waterstones for such a wonderful night.